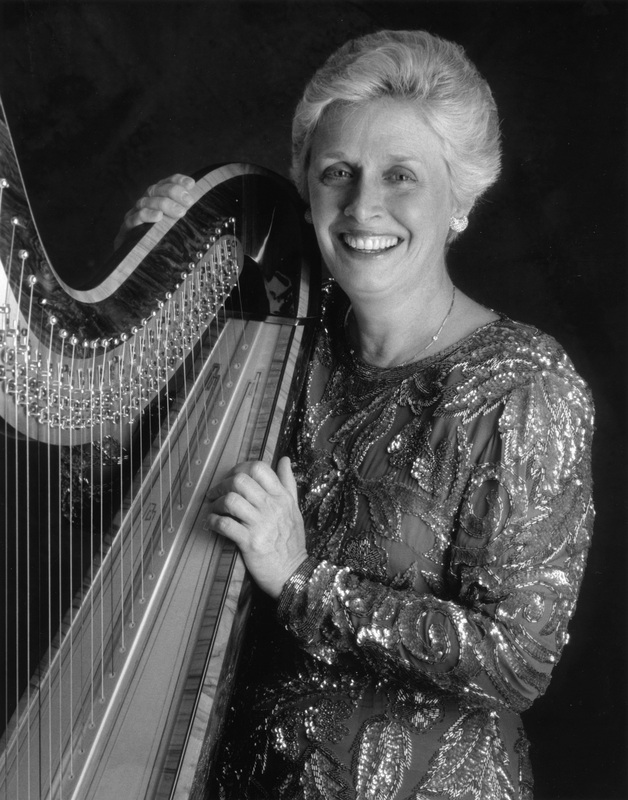 Kathleen Bride joined the Eastman faculty in 1989, only the third professor of harp since the School’s founding in 1921. 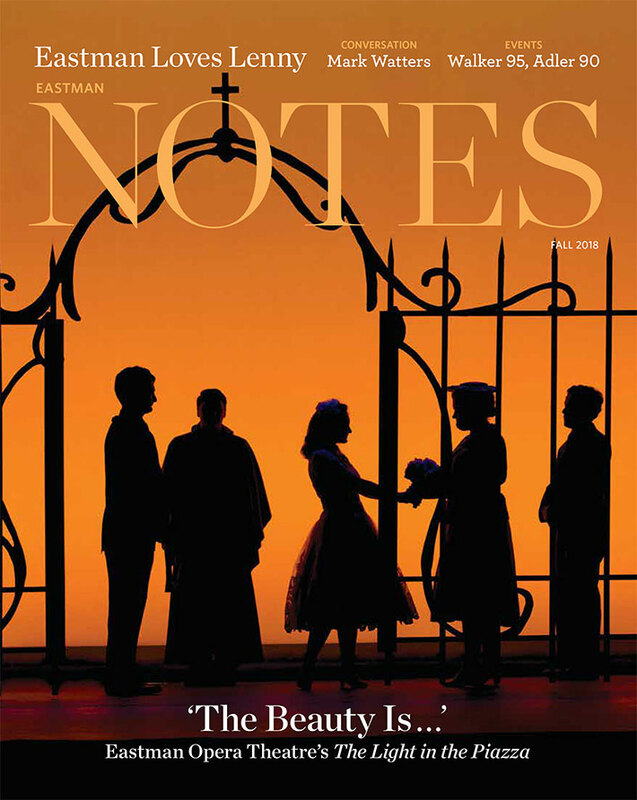 Bride has appeared as recitalist in London and the Netherlands, in addition to appearances in major cities across the U.S. She has been guest recitalist at the Cheltenham International Festival of Music, the Maria Korchinska International Harp Competition, Holland Harp Week, American Harp Society National Conference, and Lincoln Center Project. As solo harpist on a European tour with the Juilliard Ensemble of Contemporary Music and composer Luciano Berio, Bride recorded contemporary chamber music on the Philips and RCA Victor Labels. Bride and organist Jon Gillock have, since 1978, toured the U.S. as duo-recitalists. Bride also performs as part of a touring duo with British flutist Judith Pearce. She has been soloist with Colonial Symphony, New Jersey Symphony, Ridgewood Chamber Orchestra, Wayne Chamber Orchestra, Scranton Philharmonic, and Korean Chamber Ensemble. In addition to her extensive teaching and performance activities, she has served as juror for the International Harp Contest (Israel), the USA International Harp Competition, and the Conservatoire de Musique de Quebec Concours. Bride is a member of the visiting faculty of the Royal Northern College of Music in Manchester, England, and has conducted numerous master classes throughout the U.S. and Britain. Prior to her appointment at Eastman, she was chairman of the harp department at Manhattan School of Music. She has been artist in residence at both the Universities of Puerto Rico and Hawaii. Bride is a graduate of Marywood College (PA), and The Juilliard School.